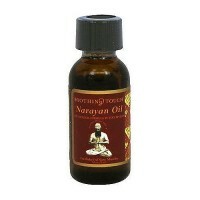 It relieves from occasional stress. 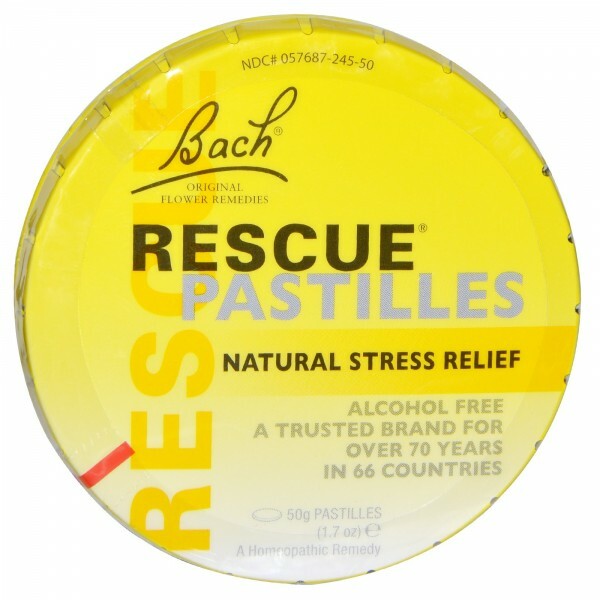 New Bach Rescue Pastilles have been especially formulated using the original bach flower remedy formula for use by the whole family, including children and pets. 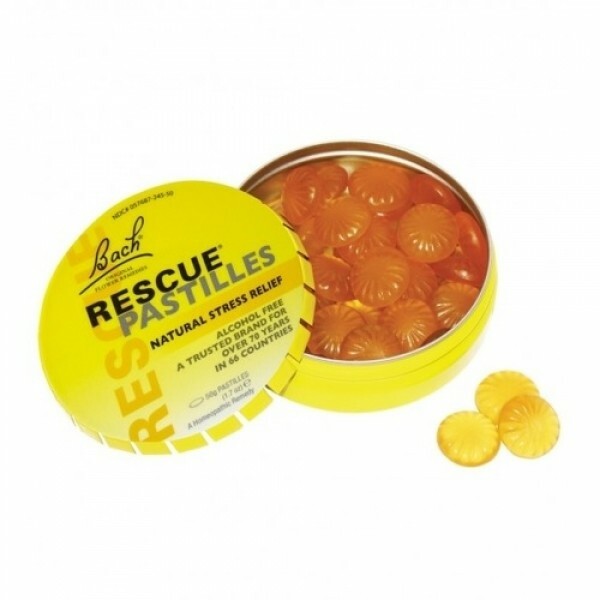 Adults - Rescue Pastilles are there when you need them, in a convenient tin, keep them in your pocket, bag, desk or car for times of need. With their great natural flavour and alcohol free formula you know they are safe whatever your situation. Children - The new fun format of Rescue Pastilles appeals to children, being easy to administer with their appearance of sweets and with the sugar free formula, natural sweeteners and natural flavour you know that you're not damaging your child's health. Pets - Rescue Remedy is a firm favourite with pet owners worldwide, with uses such as calming dogs when there are fireworks around, helping horses cope with times of stress and helping pets cope with the loss of a loved one. 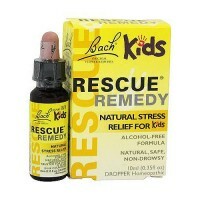 However, Rescue Remedy has sometime been difficult to administer to pets, especially with the traditional alcohol formula. 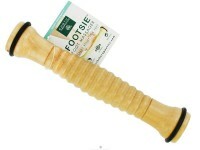 The new sweet is a great way of administering Rescue to your pet, with it's treat like appearance and natural formula. pets will love them! Sugar substitute (sorbitol isomalt), gelling agent (gum arabic), natural flavour (elderflower, orange), vegetable oil, glazing agent (vegetable oil, beeswax), sweetener (thaumatin). If pregnant or breastfeeding, ask a health professional before use. Excessive consumption may induce mildly laxative effects. May contain traces of gluten. Not suitable for animals.